If you’re a regular reader of this blog, you’ll discover a theme running through a lot of my screeds. This is of the bands that just consistently churn out quality product, but still have a hard time gaining the type of recognition I feel they deserve. These are bands that have been at it for years, have multiple solid albums and, while they tend to have loyal fan bases, they just don’t seem to breakthrough to the mainstream metal fans. It’s rare to see these bands headline a tour and they usually end up in the third or fourth slot on a major touring bill. 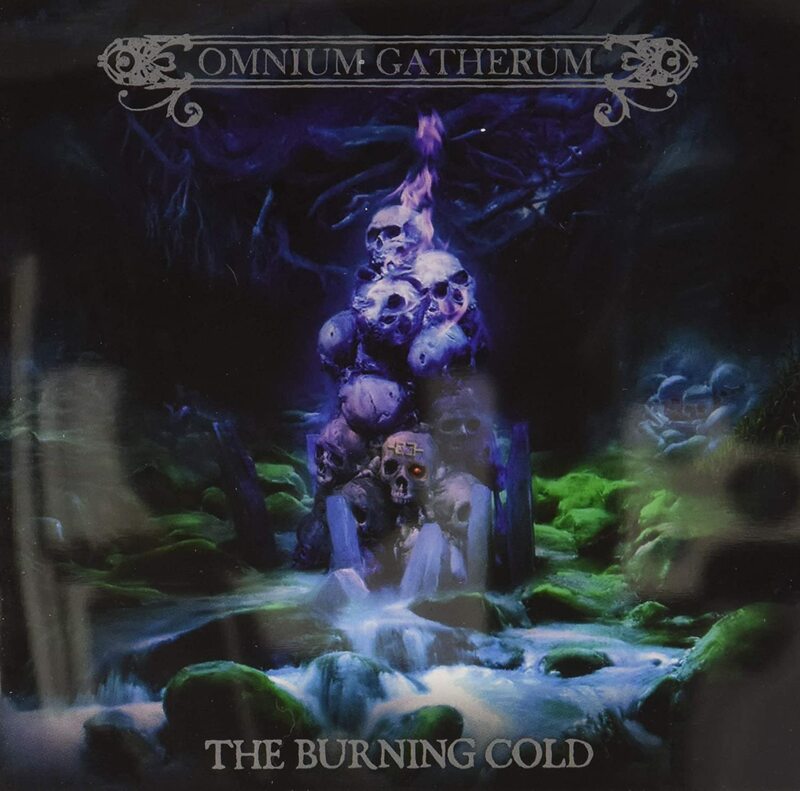 Omnium Gatherum are the epitome of this type of band. And it’s why I love them and will always root for them harder than I do for some more established bands. These guys are a death metal group from Finland. They don’t go for the overly technical side of death metal, but ply their trade in that more epic style of metal. You can tell they are fans of Maiden, Priest, and Dio. Kind of in the same tradition of Amon Amarth, with less Viking references. Their sound is grand and it just belongs on a big stage. I guarantee that you are going to find yourself doing air guitar poses. The new album is exactly what you would expect from the Omnium guys. It sounds a bit like the keyboards are highlighted a little more than on past releases. Vocalist Jukka Pelkonen is reminding me more and more of Johan Hegg from Amon Amarth. The songs are catchy. The sound is dynamic and large. This one is just itching to be unleashed live. Luckily, they will be heading around the States next month. Sadly, they will be the opening slot for Moonspell, Amorphis and Dark Tranquility. Make sure you get there early and go check these guys out.